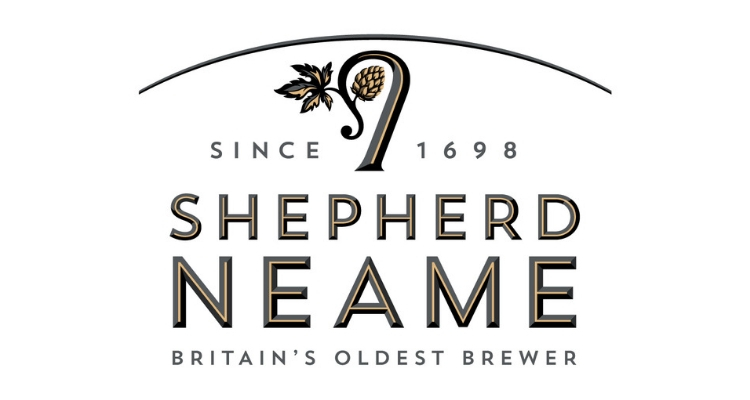 Shepherd Neame is an English independent regional brewery founded in 1698 in Faversham, Kent. Shepherd Neame is Britain’s oldest brewer and can trace its origins back to the early 1500s. The fifth-generation independent family business produces Kentish ales, provides up to 4,500 jobs and has a Royal Warrant from HRH The Prince of Wales. The brewery is based in the heart of hop country, in the medieval market town of Faversham in Kent. Its ales use 80% Kentish hops in its ales, which are combined with the finest malted barley and chalk filtered mineral water from an artesian well deep beneath the brewery. In addition to traditional favourites such as Spitfire and Bishops Finger, the brewery also produces modern beers, such as the Whitstable Bay Collection and leading US craft beer Samuel Adams Boston Lager. 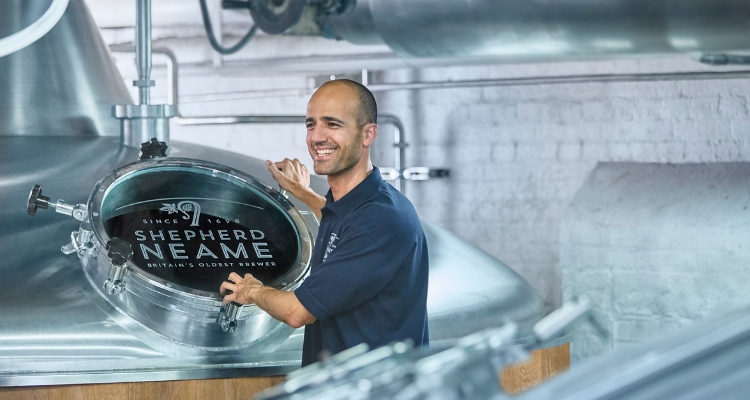 Shepherd Neame beers have won in excess of 30 brewing awards in the last five years, with quality is at the forefront of everything they brew. The brewery operates 328 pubs and hotels across London and the South East. The estate includes urban, rural and coastal pubs and characterful hotels, with more than 500 bedrooms across the estate. 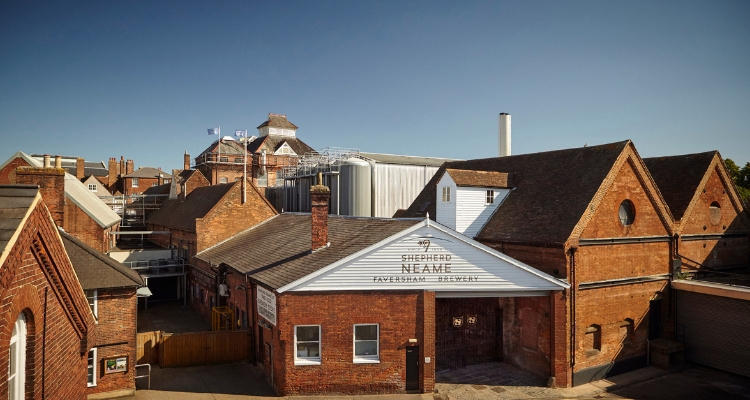 Shepherd Neame brews more than 60 million pints annually and exports 20% of its output to more than 35 countries worldwide. It has pioneered sustainable brewing in the UK, with a water consumption-to-output ratio of 3:1 (thanks to a water recovery system), steam injection for it brewing kettles and by recycling 97% of raw materials in the brewhouse. An internship in the IT department, which will involve problem-solving and rebuilding computers, as well as other day-to-day duties such as looking at software, call management processes and desktop support. Work experience in the Visitor Operations team focusing on event planning and delivery. This may involve chance to assist with corporate events and weddings, as well as undertaking research and shadow brewery tours. A company experience focused on business strategy and marketing and branding, exploring its innovative branding strategy and how the company adapts to meet current trends. This will include a brewery tour, a presentation on business strategy and Q&A session with directors. A company experience focused on scientific manufacturing, including how to brew, the associated challenges and scientific processes. This will include a brewery tour and Q&A session with directors. 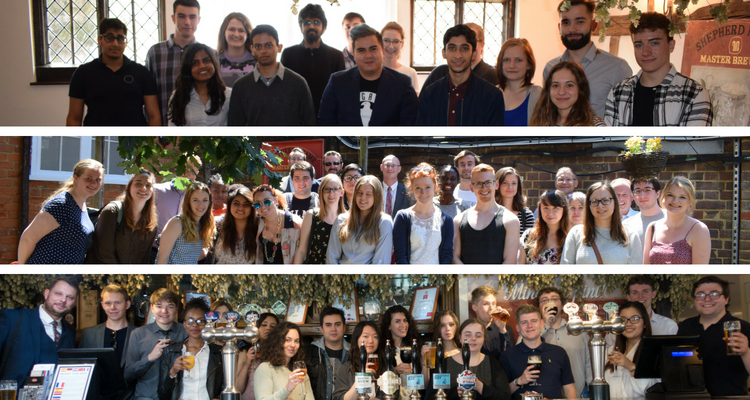 A company experience focused on the architecture of Shepherd Neame’s pubs, including discussion on how an architectural project runs from its inception to completion. This will include a tour of two or three key architectural sites and Q&A session.